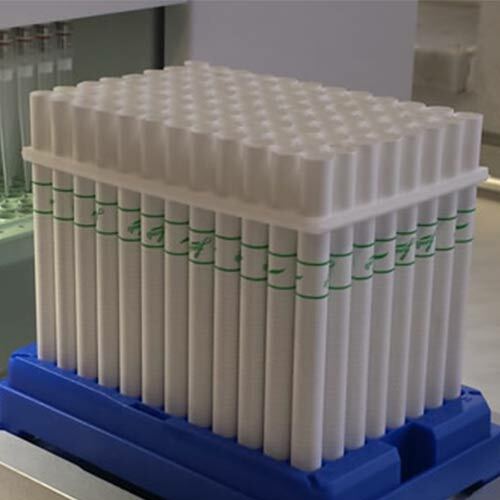 Founded in 2010, Valeo Laboratories are engaged in the development and production of e-liquids for electronic cigarettes. A special feature is that apart from the company’s own development department, this was the first time that e-liquids were produced in Germany using only German ingredients. Valeo GmbH is certified by the Schleswig-Holstein Ministry of Energy Transition, Agriculture, Environment and Rural Areas for the production of nicotine-containing liquids for e-cigarettes as well as a registered producer for CBD containing products. Hungary - CBD Regulation & Legislation - Update 01/2019. Cultivation of hemp from the EU Catalogue with less than 0.2% THC content is legal in Hungary. CBD is not a controlled substance. There is little legislation and the authorities refuse to provide relevant information. It appears only hemp seeds and their derivatives (oil, powder) can be used in the production of food supplements. The authorities appear to regard edibles with above 0.0025% CBD (25 mg/kg or 25 ppm) as novel foods. Cosmetics with up to 0.001% (10 mg/kg or 10 ppm) THC from hemp seed is allowed. No specific rules have been developed regarding extraction and manufacture of CBD. However, the OGYEI paper on CBD makes an inference about the use of hemp seeds for CBD extraction. We are quite sceptical as to what this means in practice since CBD extraction from hemp seeds is not very efficient, and all relevant the authorities avoid providing any interpretation. When it comes to topical products, Cosmetic Regulation No. EC 1223/2009 prohibits the use of cannabis flowers and fruiting tops from which the resin has not been extracted. As CBD is not under specific government control, its import and export should not entail any special requirements. Flowers may not be used for CBD extraction for use in cosmetics (Regulation (EC) No. 1223/2009) or food products (Regulation (EC) No. 178/2002). However, it is not clear to what extent this is enforced. Hungarian national regulation does not provide any information on this issue. There are no provisions limiting THC in e-liquid, however in our view they should be THC-free. CBD food supplements are allowed on the Hungarian market. There is no regulation of CBD origin, so based solely on the OGYEI CBD paper we can infer that CBD can be extracted only from hemp seeds. The paper does not specifically ban extraction of CBD from other parts of the plant, but it does say that only hemp seeds can be used in the manufacture of food supplements. We believe the process of CBD extraction for use in food supplements would be considered to be manufacturing and therefore prohibited. Maximum level of CBD in the final product is also unregulated; however, it seems the authorities consider that naturally occurring CBD in hemp seed can reach a maximum of 25mg/kg (0.0025%). Any concentration above this would be considered enriched, and therefore come the under category of novel food. All dietary supplements, including those with CBD, must be registered with OGYEI before they are placed on the market. If the product has been available on the EEA (European Economic Area) market, the manufacturer or importer should note where the initial registration was made and submit the information initially provided to OGYEI. These details can be submitted in either Hungarian or English. The authority may request additional information. 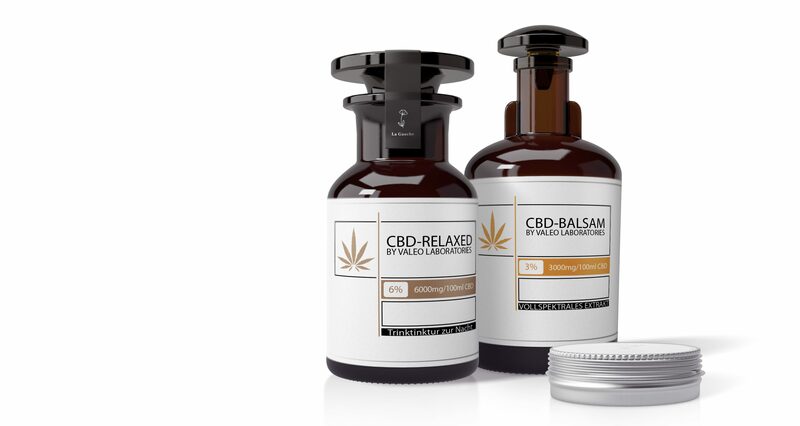 The manufacturer or importer should try to describe the components as accurately as possible and indicate the origin of CBD – where it was extracted from. OGYEI confirms that hemp foods with “a higher amount” of CBD fall under Regulation 2015/2283 on novel food. However, the paper does not specify what is considered to be “a higher amount”. Referring to “hemp association data”, it says that naturally occurring CBD in hemp seed oil can reach a maximum of 25 mg/kg and everything above this content is considered enriched and cannot be legally marketed as food. This is a very low CBD content, which in practice means that all edibles with more than 0.0025% CBD have to obtain novel food authorisation before they are placed on the market. In 2018, the European Commission requested information from EU member states about the use of other hemp parts (leaves, flowers, extracts of different plant parts etc) prior to 15th May 1997. If it is proven that food from other hemp parts was legally placed on the market, the list of novel foods will be updated. All cosmetic products placed on the EU market must comply with the Cosmetic Regulation No. EC 1223/2009, which prohibits the use of cannabis flowers and fruiting tops from which the resin has not been extracted. The ban is a consequence of the Single convention on narcotic drugs, Annex II no. 306, according to which cannabis is defined as the flowering or fruiting tops of the cannabis plant (excluding the seeds and leaves when not accompanied by the tops) from which the resin has not been extracted. The EU CosIng – Inventory of Ingredients lists cannabidiol under restricted substances, referring to the same schedule, which is why it is possible that CBD extracted from flowers and fruiting tops cannot be commercialised in Hungary. All cosmetic products must be registered online free-of-charge through the EC Cosmetic Products Notification Portal (CPNP). The act of registration does not mean that the product is compliant or safe. There is no need for a separate national registration of the product. The OGYEI paper states that safe content of THC from hemp seed in cosmetics is less than 5-10 ppm. The Cosmetics Act gives OGYEI authority over cosmetic products on the market, while enforcement is carried out by the district office for public health and consumer protection authority. 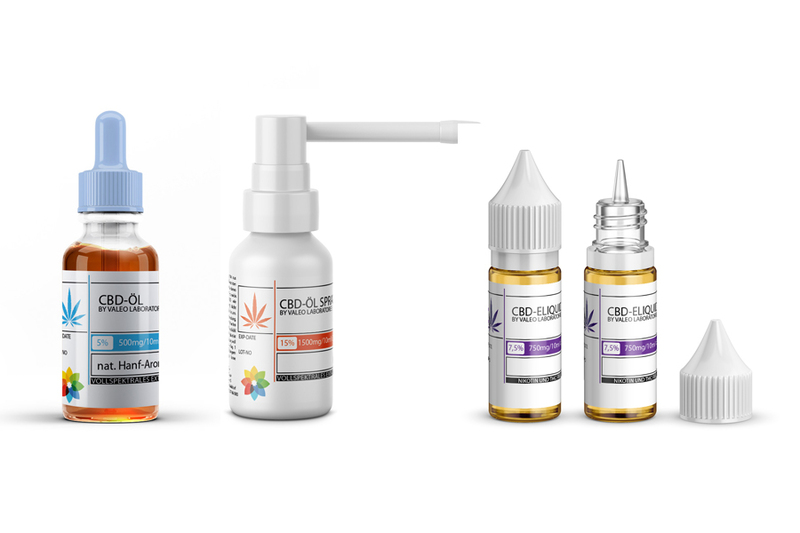 Austria - CBD Regulation & Legislation - Update 01/2019. The BMASGK refers to the legal situation regarding the handling of extracts containing cannabinoids in foodstuffs and cosmetics. Vienna (OTS) – The Federal Ministry of Labour, Social Affairs, Health and Consumer Protection has issued a decree drawing attention once again to the existing legal situation. Extracts containing cannabinoids, which are mostly marketed as food supplements but are also increasingly used and offered in foods such as confectionery or cakes, fall under the EU’s “Novel Food” regulation and may therefore not be placed on the market. The use of cannabis and its extracts in cosmetic products is also prohibited by an EC Regulation. In order to counteract the unauthorised placing on the market of these products, the BMASGK issued a decree at the beginning of the week according to which the trade of these foodstuffs and cosmetics is definitely not permitted. According to the TNRSG (Tobacco and Nonsmoker Protection Act), vegetable smoking products are subject to the statutory reporting and labelling obligations. Before a product is placed on the market or the composition of a product changes, all ingredients must be reported to the BMASGK. It is imperative to comply with the THC value regulated in the Narcotic Drugs Act, which must not exceed the limit of 0.3% (the substance that is prohibited under the Narcotic Drugs Act and has the intoxicating known effect). In the context of tobacco law, this value must also be interpreted as meaning that the THC content is only considered to be lower if the THC content does not exceed 0.3% even after conversion of THCa into THC in the course of the combustion process. Valeo liquids were tested for acute toxicity on human lung cells. The Valeo Laboratories develop with their customers the best liquid for individual market needs. Branding: the Valeo marketing team helps you to develop your corporate identity with your individual brand of liquid. 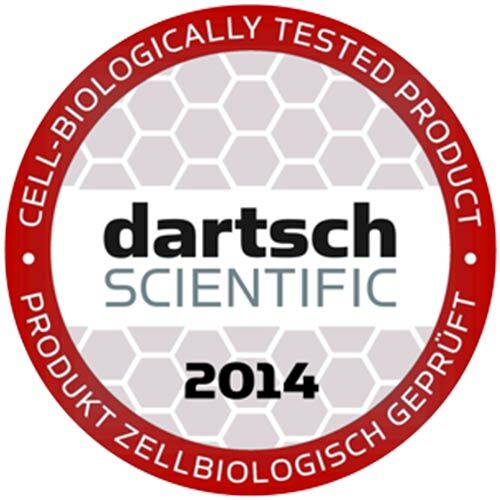 Benefit from our experience of selling in 35 countries around the world to choose the range that is best for you. 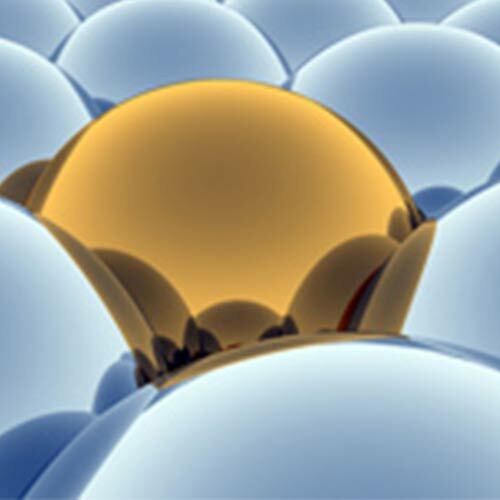 Win a decisive market advantage by using an innovative liquid manufacturer who is always researching new developments.